Nick Pavlidis is a lawyer by day and by night he inspires people in business, marriage and parenting. Nick also teaches his young children about finances. 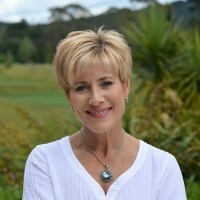 Luke Weston is the Program Director and leader in Christian broadcasting both in New Zealand and in the UK. He and his wife are also the parents of beautiful twin girls. 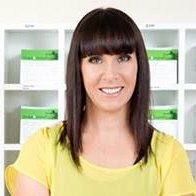 Lorraine Scapens has trained 1000s of women over the past 20 years as a Les-Mills personal trainer as well as through her own specialised programs for Mums.